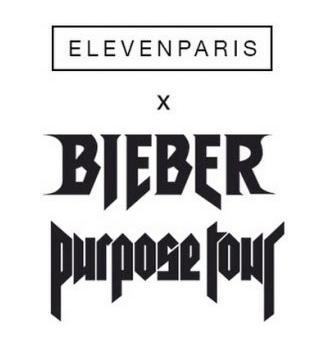 ELEVENPARIS is launching an exclusive capsule collection with Universal and the JUSTIN BIEBER PURPOSE TOUR. ELEVENPARIS jumped at this opportunity to work with the world’s most influential pop star. The appeal of this exclusive collection, designed by the brand with Universal and the Purpose Tour, will not be limited to “beliebers”! No need to follow on Instagram when the concert dates and venues are listed on your hoodies. The words of your favourite songs are emblazoned across key products, including sweatshirts, bomber jackets and t-shirts. Keep Justin snuggled up close with this new collection. 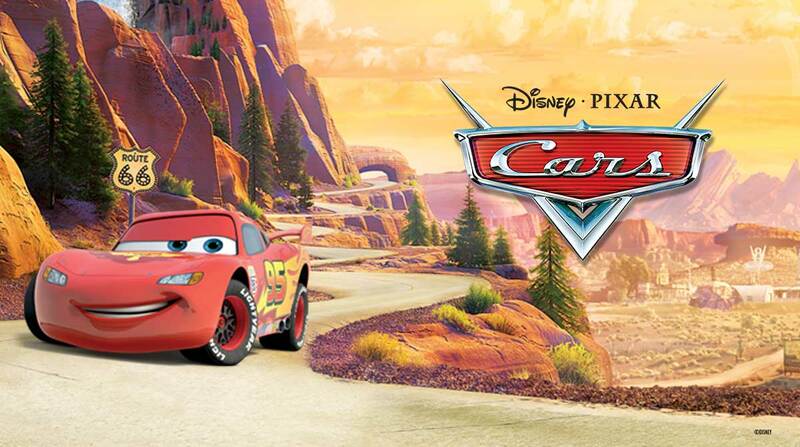 CARS BACK ON THE BIG SCREEN!